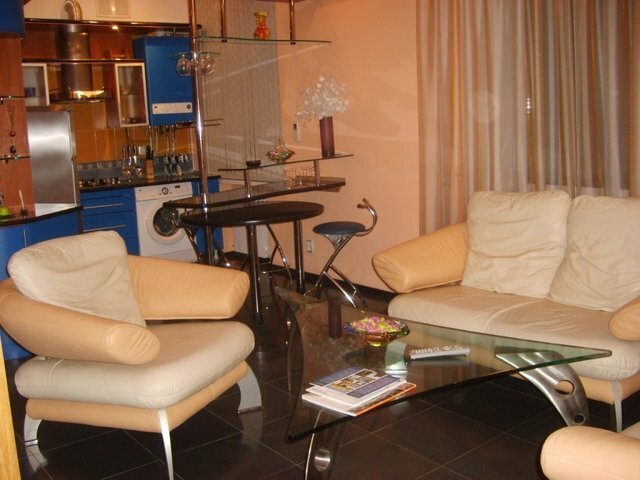 Modern, recently refurbished, very cosy apartment in the heart of Chisinau on Stefan cel Mare street. Many cafes and restaurants are right downstairs, bank for money withdrwal or exchange is right around the corner. The apartment has everything required for living and cooking.